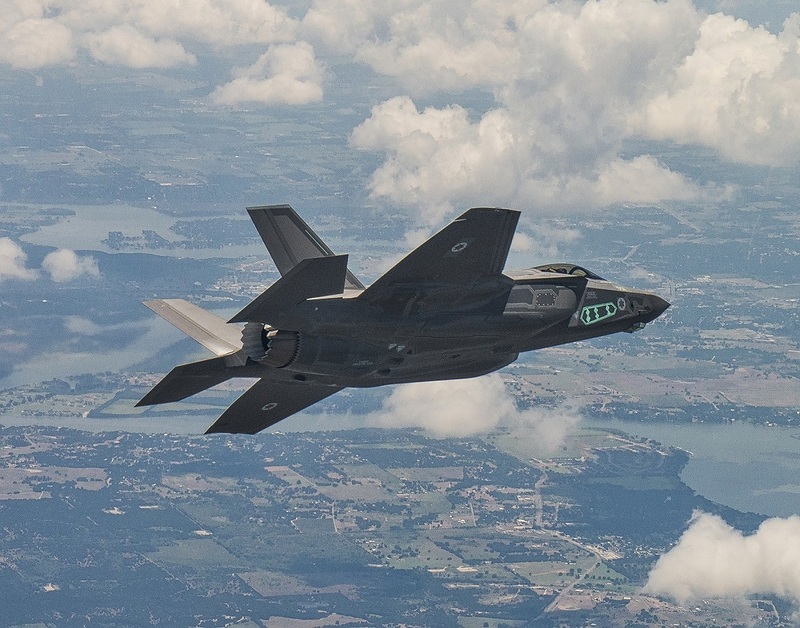 Lockheed Martin is assembling a one-off F-35 for the Israeli Air Force (IAF). According to Flight Global in fact this jet will come with a special suite of test instrumentation and it will be delivered to IAF in 2020. “This unique aircraft, which was not part of any other F-35 contract, will enable us to begin the work of upgrading the capabilities of this aircraft so that it answers our special operational requirements,” explained the commander of the Israeli Air Force’s test centre, identified only as Lt Col Shlomy. Manufactured according to IAF test centre requirements, the jet will be used to enhance the type’s capabilities during air-to-air and air-to-ground missions. “All our platforms have been upgraded to enable stretching the flight envelope while using the unique weapon systems made by Israeli industry,” Shlomy pointed out.